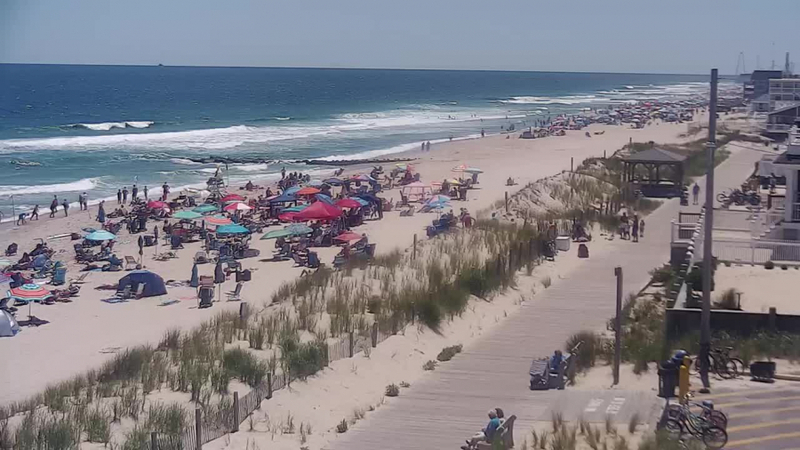 Coastal Camera Network provides easy solutions for setting up any live webcam in just few clicks. Turn-Key streaming in seconds! All live webcam embed codes are delivered quick and are equipped with a professional responsive player, great for any template making your webcam playback quick. Our powerful media servers provide delivery to unlimited concurrent users around the globe, delivering the best webcam streaming experience for your project. 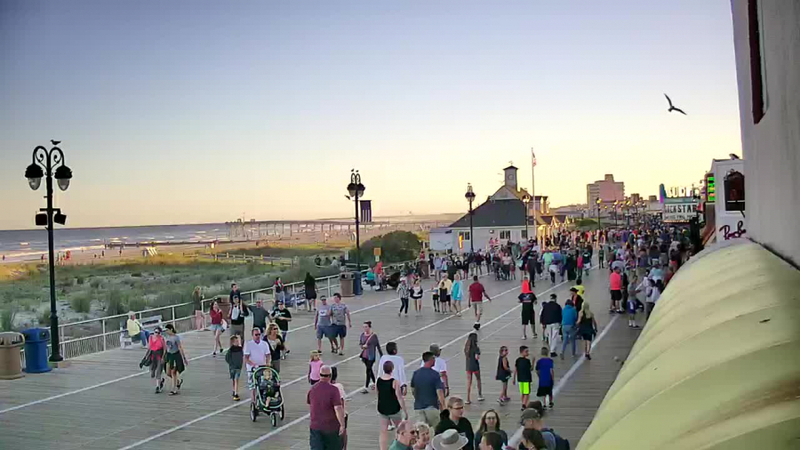 Live Boardwalk Cams for your viewing pleasure. INTERESTED IN A CAMERA PARTNERSHIP? Do you have a unique location or view? 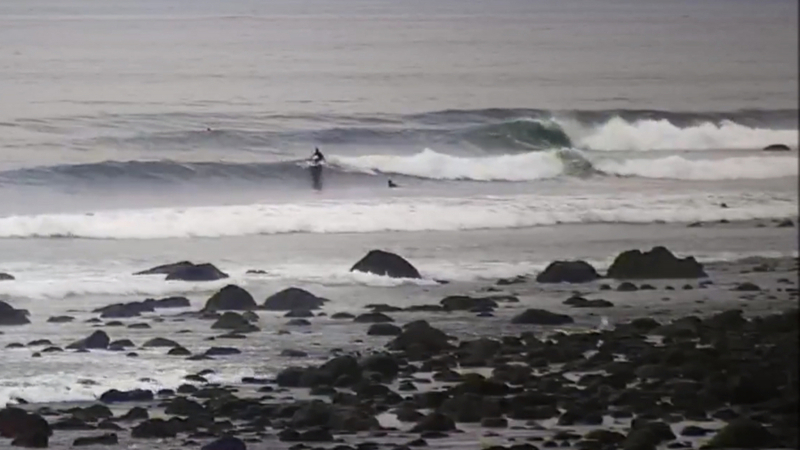 Coastal Camera Network could be interested in providing the equipment and covering all streaming services in exchange for the feed to showcase on our popular websites.